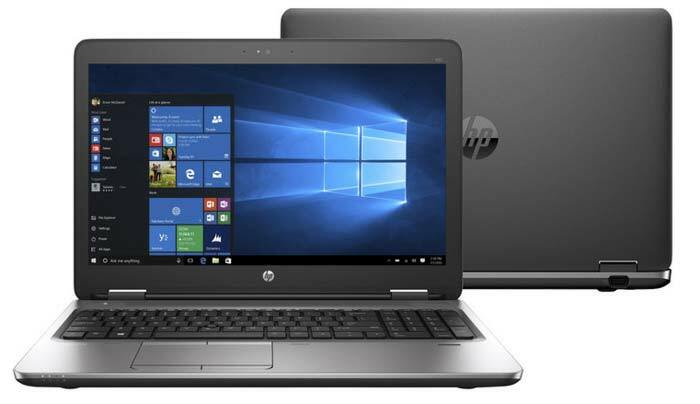 HP has just announced a recall and replacement program for Lithium-Ion laptop batteries, with a multitude of models affected. There are an estimated 52,000+ devices impacted in North America alone, according to Consumer Reports. The danger is a common one with electronic devices nowadays; the batteries have the “potential to overheat, posing a fire and burn hazard to customers”. Since many of these sleek modern HP systems affected sport non user-replaceable batteries, users will have to return the whole system for service. HP will cover the full costs of new battery plus any technician service time required. 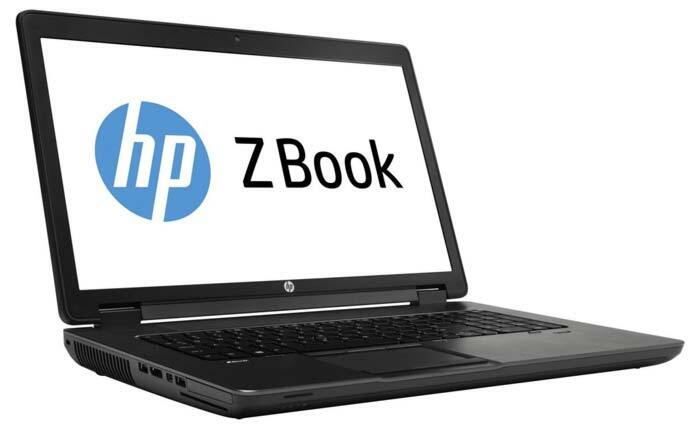 The HP recall involves lithium-ion batteries for the HP ProBook (64x G2 and G3 series, 65x G2 and G3 series); HPx360 310 G2; HP Envy m6; HP Pavilion x360; HP 11; and HP ZBook (17 G3, 17 G4, and Studio G3) – or check the table below. Please note that the HP ZBook Studio G4 is a product that is compatible with, but did not ship with, the affected batteries. If the above list and reference table still leaves you in some doubt whether your system is affected or not, HP has created a special Battery Program Validation Utility. The utility takes under 30 sec to confirm whether or not your PC is affected. For those that do find out that their HP system is covered by the recall and replacement program, HP asks these users to apply a BIOS update putting the system into Battery Safety Mode. This special BIOS allows safe use of affected systems when connected to an HP power adapter. After the BIOS update, reboot and the battery will discharge and cease future charging until it has been replaced. According to Consumer Reports, HP has received eight reports of batteries overheating, melting, or charring. In one case a user received a first degree burn on their hand, and there were three incidents of property damage totaling $1,500. Seems to be a fairly regular thing with HP - it doesn't seem that long ago that another recall was issued. Of course it's poor, but you have to wonder how many other vendors would keep this sort of thing under the table, so in one regard I'm comforted that my laptop is an HP one - though my opinion might have been different had it been one of the affected models. Edit: The last recall was in January last year. I better check my work laptop. might be needing a new battery. Hopefully my IT department will issue a recall if needed. Better not work on it while it is on my knees, i am quite partial to them. HP has created a special Battery Program Validation Utility. The utility takes under 30 sec to confirm whether or not your PC is affected.